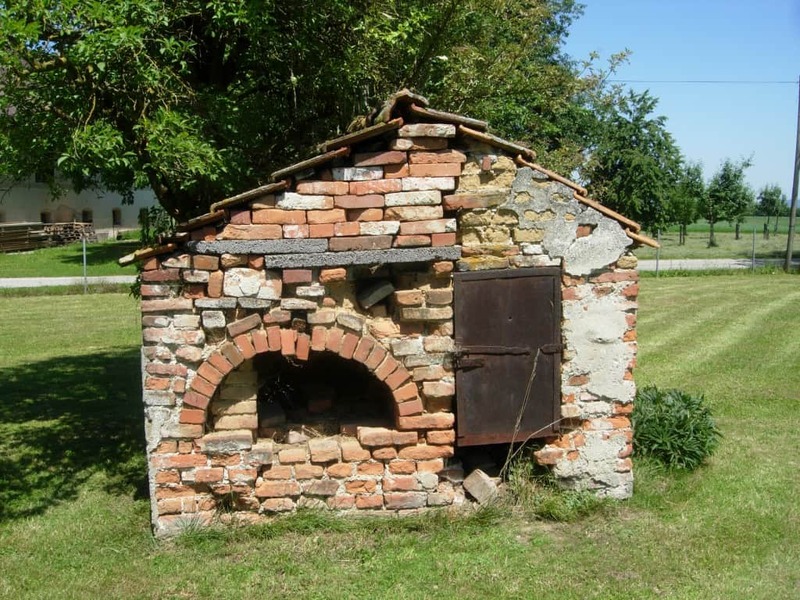 This lovely (though derelict and unusable) old brick oven in Upper Austria used to decorate the gardens of our old farmhouse. It was demolished last year after a lifespan of over 100 years (it hadn’t been in use since the 1950s). 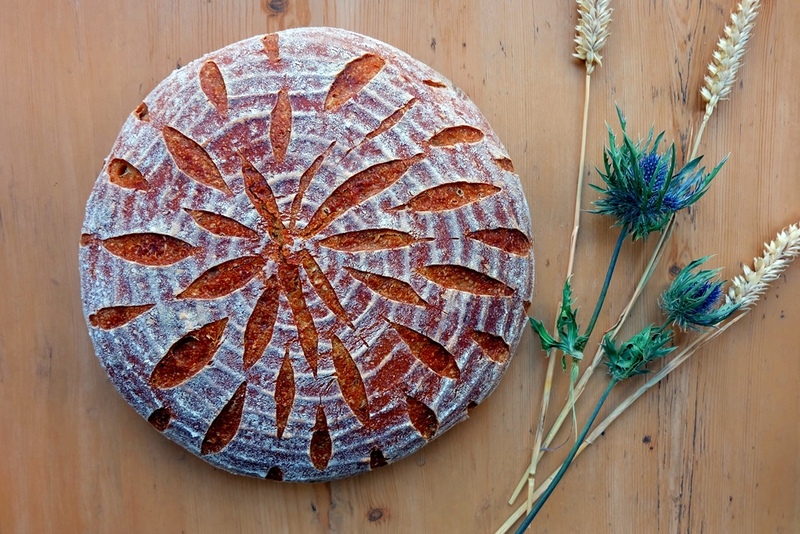 You can still see the baking chamber made of fireproof brick. 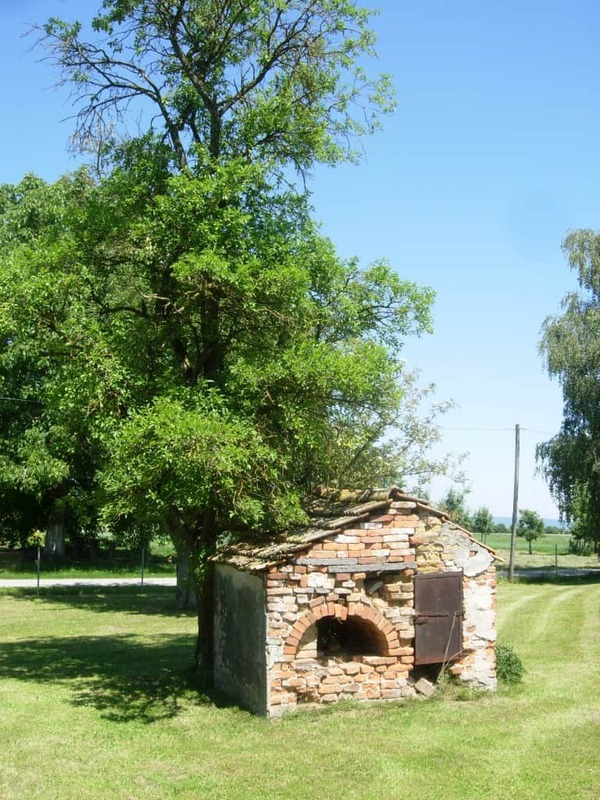 Once, this masonry oven was an important meeting point in the village where people gathered every few weeks to do their baking.